Need a few suggestions to help you take full advantage of that inevitable Turkey-coma that's sure to set in at some point this Thanksgiving? Fstoppers compiled a few photography-related shows and documentaries for you to comb over – just in case you need some “Netflix-and-chill” time while all of that tryptophan hits your system. If you’re a Netflix junkie like me, you probably received an email last month informing you of Canon’s new series, Tales by Light. 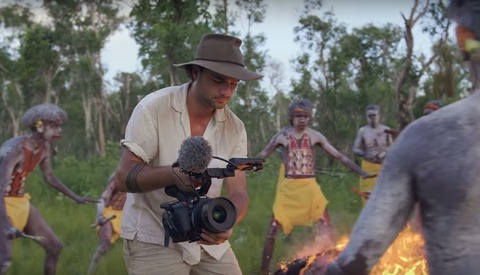 The series, a collaboration between National Geographic and Canon Australia, follows some of the world’s best photographers as they capture magnificent images all over the world. 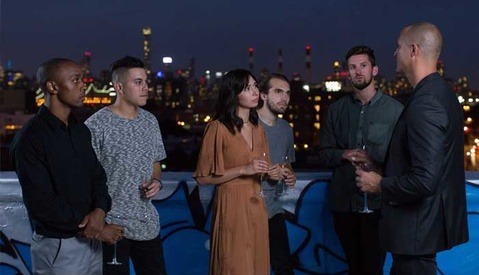 We’ve all seen the popular reality competition shows such as Ink Master and Top Model. 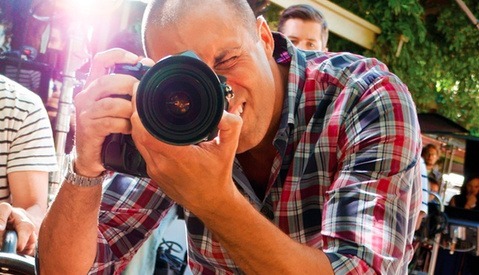 Adorama TV recently produced a reality series called Top Photographer, featuring Nigel Barker, that you can watch now on YouTube. New episodes from Season One are released weekly on Adorama TV’s YouTube channel. Considered by some to be one of the world’s most influential photographers, this documentary shines light on the many lives of William Klein. In 1970, Duffy burned all of his negatives and vanished from the public eye. Watch during the first public exhibition of his work as Duffy opens up about his life and why he set fire to the bulk of his work. New York City's street photographers are nearly as diverse and interesting as the city itself. In the documentary, Everybody Street, Cheryl Dunn profiles artists including Bruce Davidson, Mary Ellen, Jill Freedman, Jeff Mermelstein, and Martha Cooper. Do you have some suggestions you'd like to share? Share your favorite photography documentaries in the comments below. Some great stuff on here! I saw Tales By Light on Netflix but didn't know what it was. Will definitely watch that. 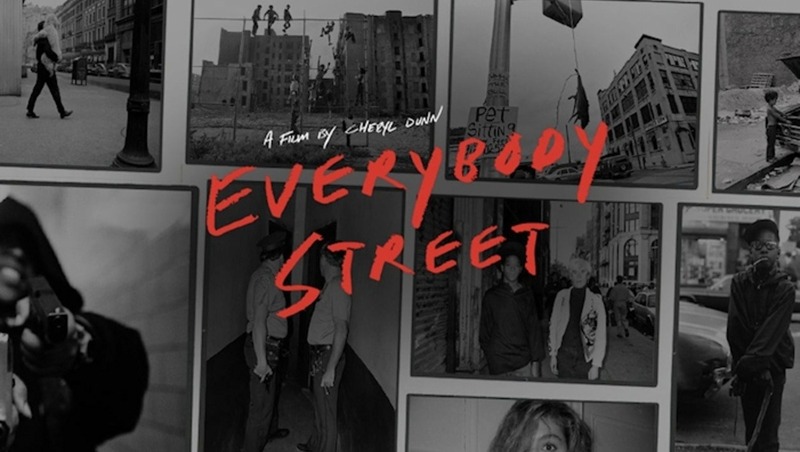 Everybody street is a great documentary I really loved it. Check out Conflict on Netflix. Some really great shorts on war/documentary photographers. The only one on this list I wouldn't recommend is probably Top Photographer. I just finished the 4th episode and it was largely an ad for canon/Adorama tv. The show has been largely disappointing. Honestly seems kind of pointless to me. I still watched it though so I guess that says something about me haha. Check out a Vice series called "Witness" if you're into Photojournalism, it's a great series. I recommend San Francisco photographer Fred Lyon's documentary. Really great stuff. On YouTube. Also rent the documentary on Saul Leighter called 13 Life Lessions I think. iTunes or Amazon has it. Both great stuff.